The Antarctic Ocean is one of the wildest places left on Earth, but as rising temperatures cause ice to melt in the region, it’s becoming increasingly vulnerable to human exploitation, according to the environmental nonprofit Greenpeace. To keep the region from turning into a wild west of fishing and drilling, the Commission for the Conservation of Antarctic Marine Living Resources is currently exploring options for creating two vast ocean sanctuaries that would together make up the largest protected marine space in the world. The sanctuaries would stop the industrial-scale killing of krill, prevent drilling in certain areas, and work to maintain biodiversity, according to the Guardian. 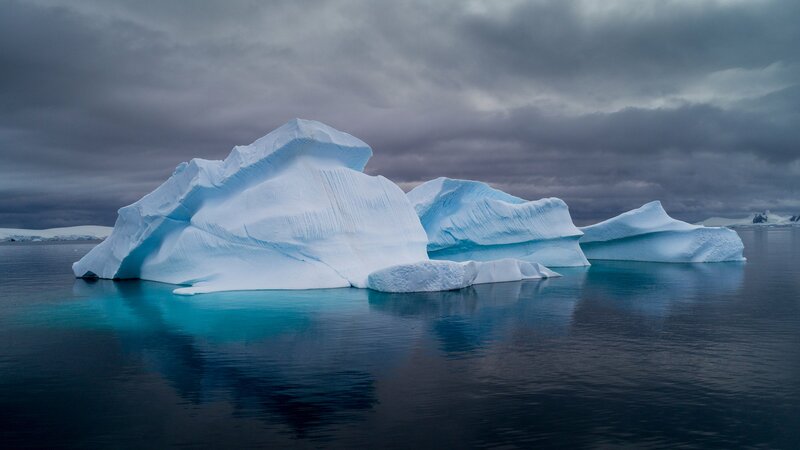 Icebergs in Charlotte Bay, Antarctic Peninsula. So far, the proposal is being blocked by major krill fishing countries like China, South Korea, and Russia, the Guardian reports. But the Antarctic Ocean Commission is expected to vote on this issue later in the year, and Greenpeace is campaigning to convince skeptics of the region’s importance and to build public support for the sanctuaries by getting people to sign this petition. They’re also trying to raise awareness of the dire threats facing the region and, by extension, the world. 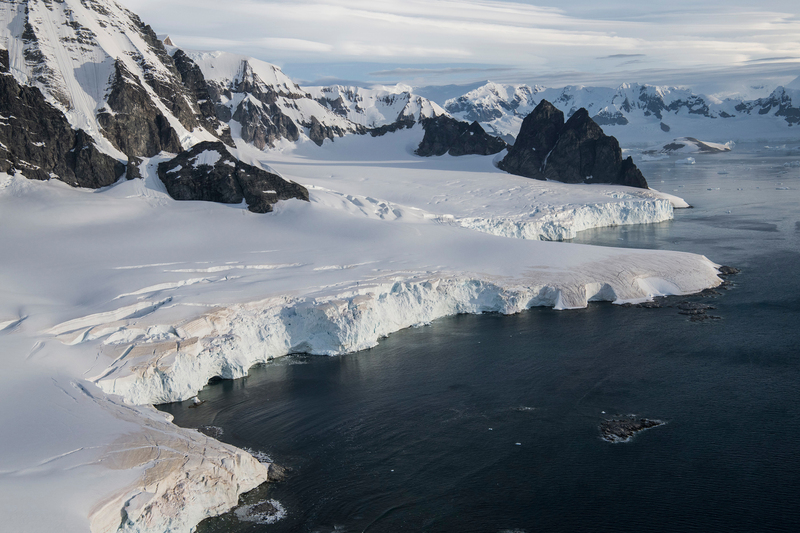 After all, if the ice in Antarctica melts, sea levels would rise more than 183 feet, inundating most of the world. As part of its efforts, Greenpeace is in the midst of a three-month documentary and scientific expedition to highlight the unrivalled beauty, importance, and fragility of the wildlife in the region. 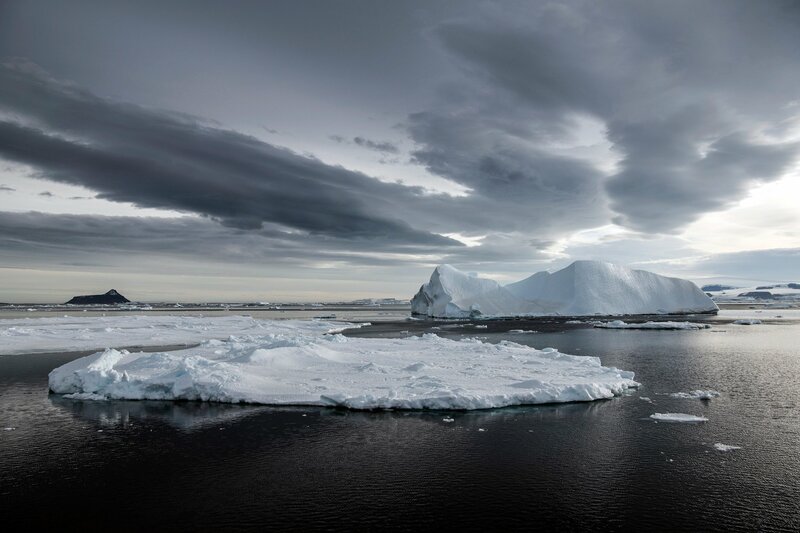 Global Citizen recently spoke with John Hocevar, Greenpeace Oceans Campaign Director, to learn more about the expedition and the broader issues facing Antarctica. 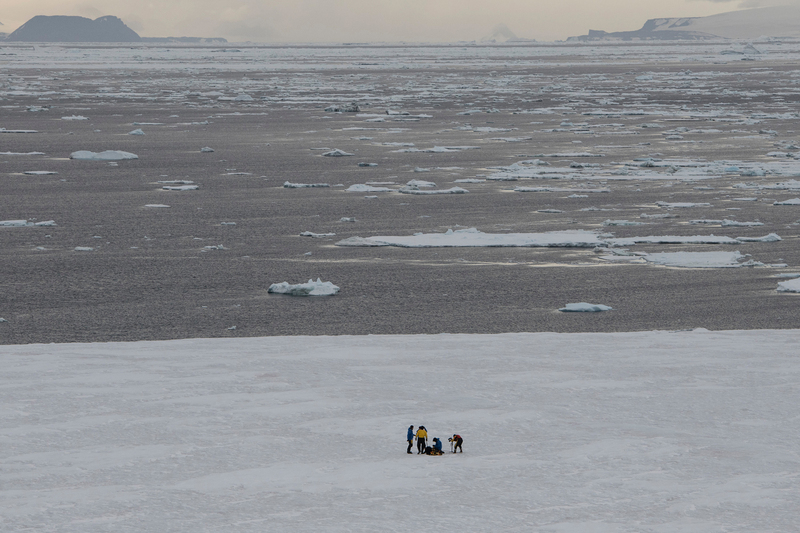 Hocevar said that krill and ice are the two useful keyholes for understanding the region. Aerial photograph taken en-route to the Weddell Sea, Antarctic Peninsula. Krill is the main lifesource for animals in Antarctica and ice is the glue that holds the ecosystem together. As ice declines, krill populations are expected to decline because they generally congregate under ice to find food, Hocevar said. 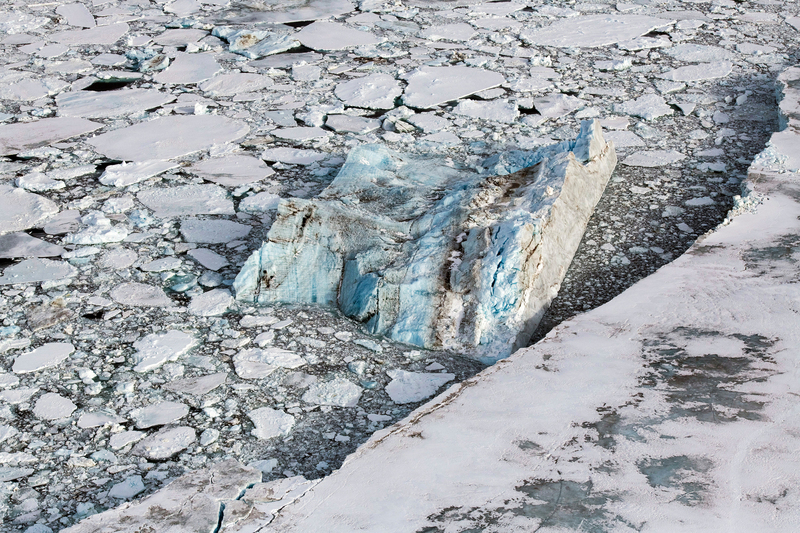 Melting ice also further opens the region up to fishing vessels. Over the past several decades, krill populations have dropped because of rising demand for krill around the world for animal feed and consumer products like Omega-3 multivitamins, according to the Antarctic and Southern Ocean Coalition. Conservationists worry that fishing vessels will proliferate as more seafaring channels open up, imperilling animals in the area because food supplies would decrease. “Conditions in Antarctica are so inhospitable that it’s absolutely critical that these animals get enough fat on their bodies to survive these temperatures,” Hocevar said. 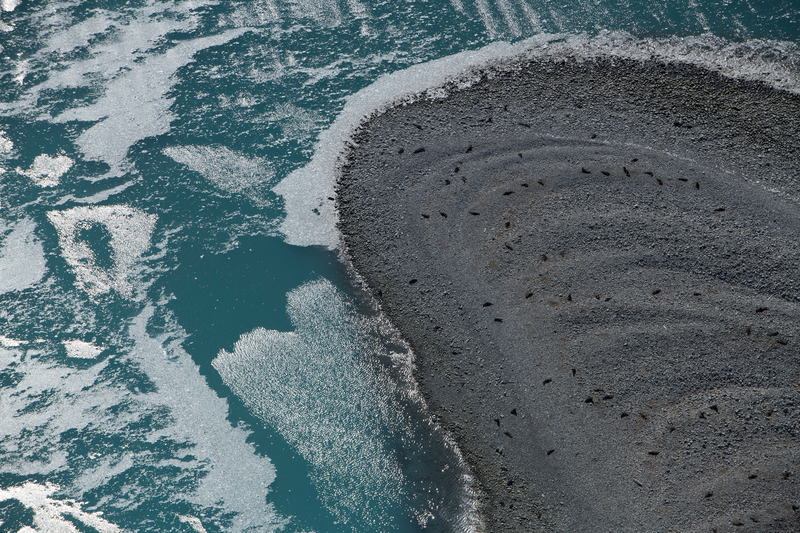 Seals, photographed near Hardy Cove, on Greenwich Island in the South Shetland Islands, Antarctica. Gentoo penguins on an ice flow in Errera channel, Antarctic Peninsula. Aerial view taken off James Ross Island in the Weddell Sea, in the Antarctic. Facebook Live from the top of an iceberg at the Weddell Sea in the Antarctic. Aerial image of Errera channel, Antarctic Peninsula. Whales, penguins, polar bears and many other animals would be affected by overfished krill. Hocevar was part of a submarine expedition that recently explored the Antarctic seafloor to map out the area and conduct wildlife surveys. 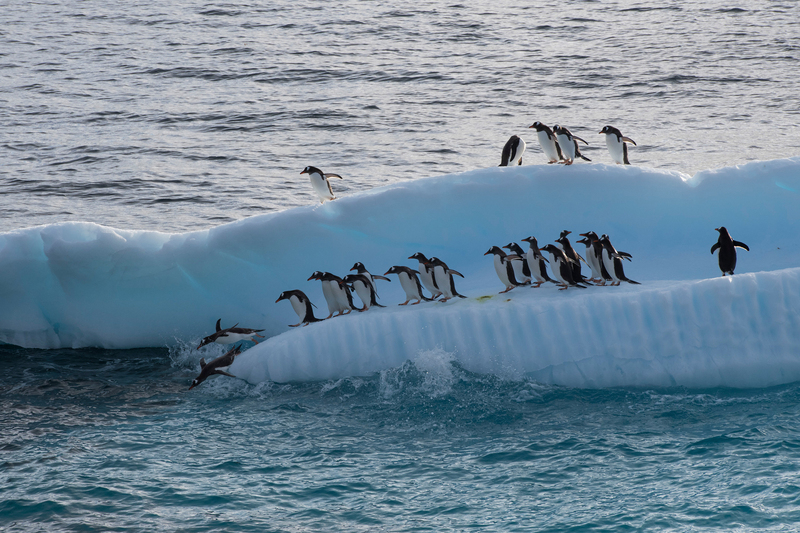 (L) Adélie penguins on the ice, photographed en-route to the Weddell Sea, Antarctic Peninsula. 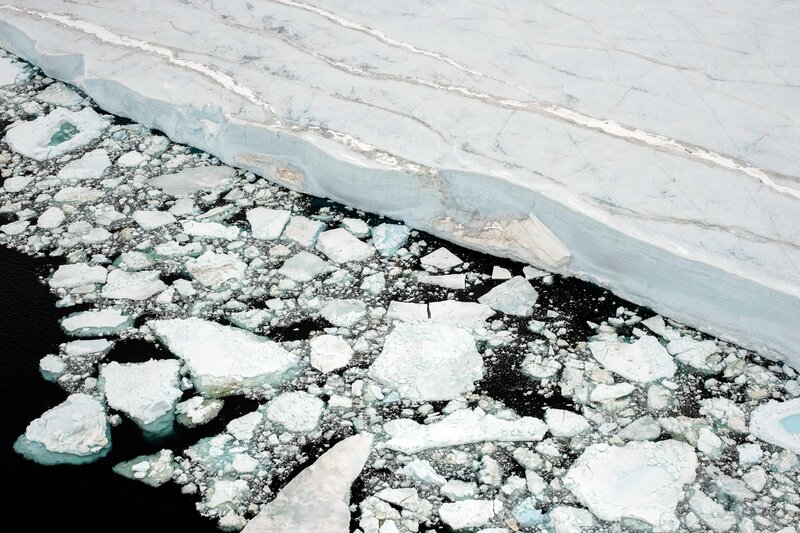 (R) Aerial photograph en-route to the Weddell Sea, Antarctic Peninsula. The trip was the first leg of a months-long campaign and it underscored how vulnerable the region is to exploitation, Hocevar said. One silver-lining, however, is that the team didn’t find much plastic in the region, although other expeditions have found plastic in the past. Globally, plastic pollution has become a crisis for the world’s oceans. For Hocevar, the rationale for protecting Antarctica is already clear. Global Citizen campaigns with the Natural Resource Defense Council, which advocates to protect the Arctic. You can take action on this issue here.